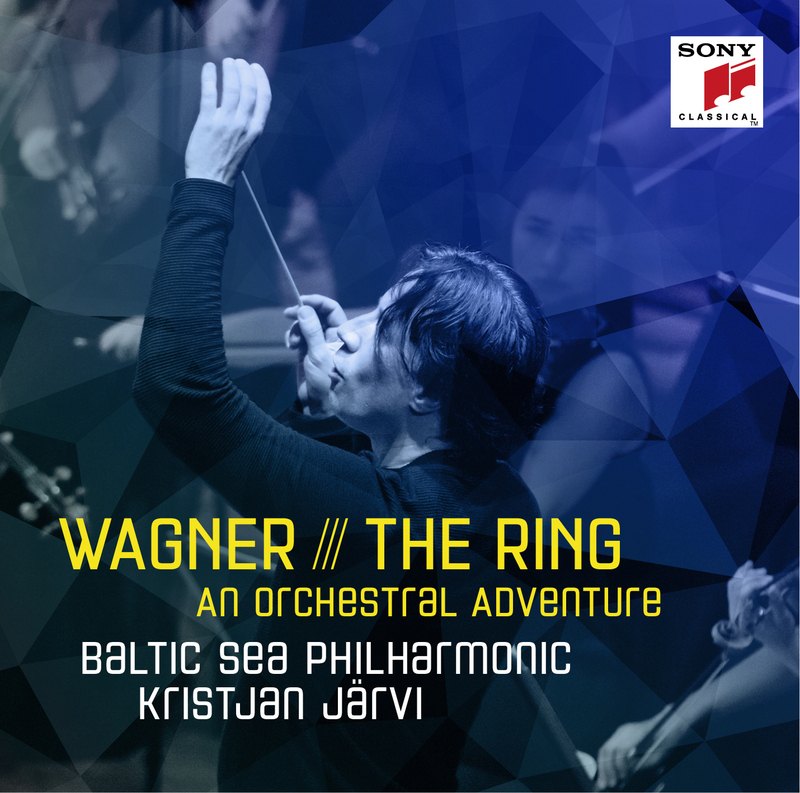 Recorded at the Berlin Philharmonie (Germany) on 22 January 2014. Valentina Lisitsa appears courtesy of Decca Classics. Julia Fischer appears courtesy of Unitel Classica.